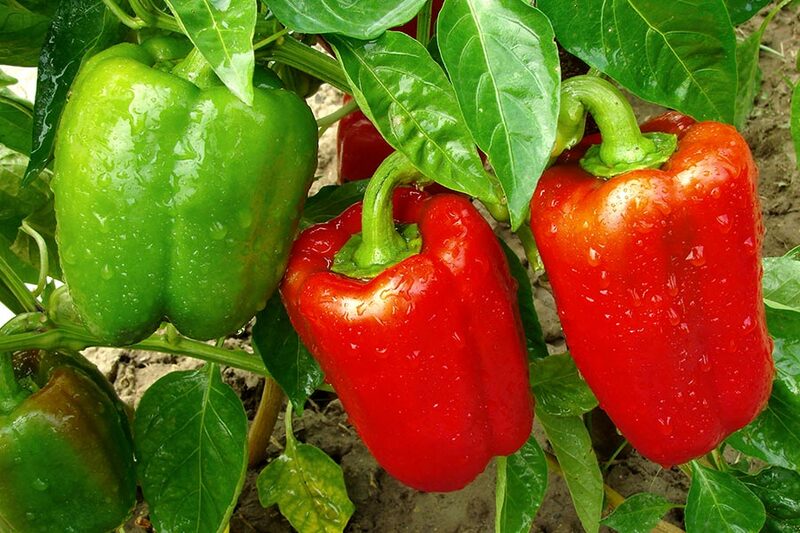 In no particular order, below are our most popular fruit and vegetable varieties. 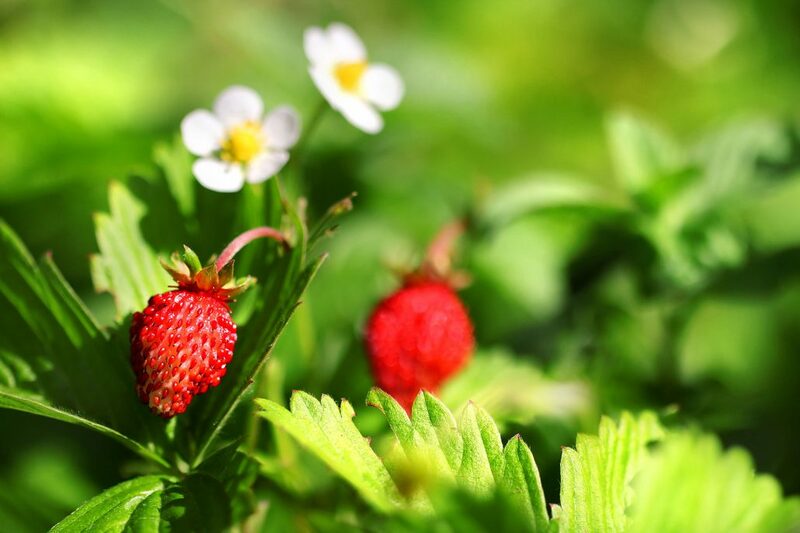 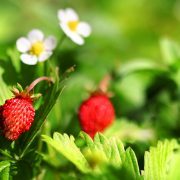 Alpine strawberries are exquisite in taste, and although much smaller, they are ever-bearers, which means they go fruiting until the first frosts. 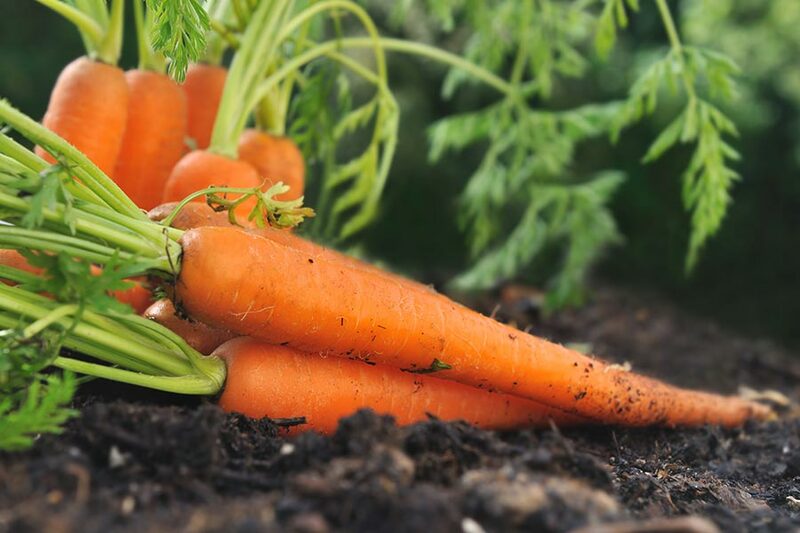 Store-bought carrots are no match for crisp, sweet carrots freshly harvested from the garden. 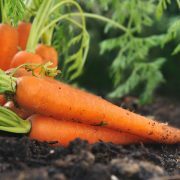 Besides tasting good, carrots are packed with nutrients. 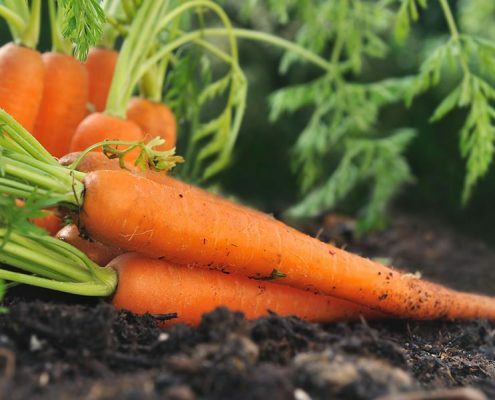 Carrots contain a pigment called carotene that converts to vitamin A when you digest it. 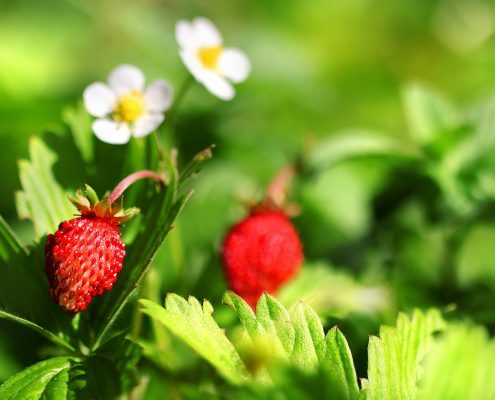 This vitamin helps us to see in reduced light and at night. 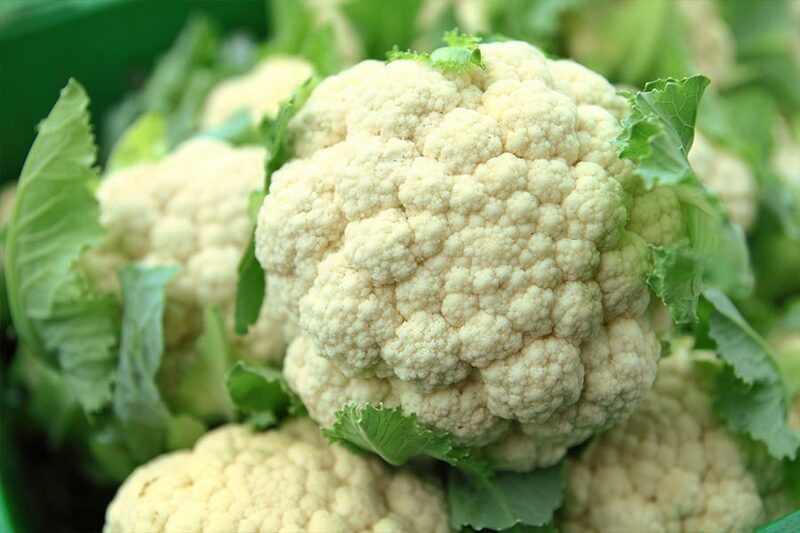 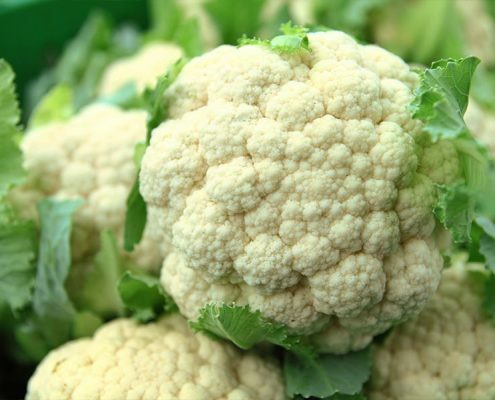 Often overlooked in favour of its green cousin broccoli, cauliflower actually provides you with many of the same nutrients and is just as good for us. 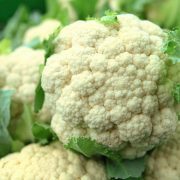 There are four main types of cauliflower, hundreds of commercial variations, and you can find them in white, orange, green and purple! 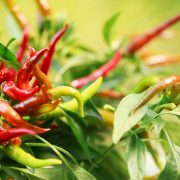 Chillies are widely cultivated and thrive in moist soils and sunlight. 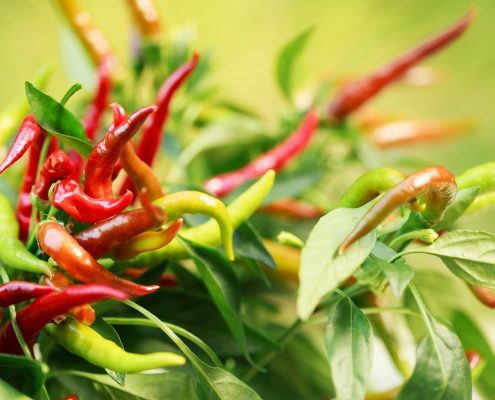 It is estimated that Mexicans eat 6 kilos of fresh Chillies and 0.5 kilos of dried Chillies each per year which means they eat more Chillies than Onions and Tomatoes put together. 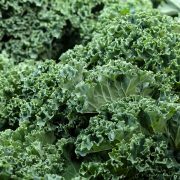 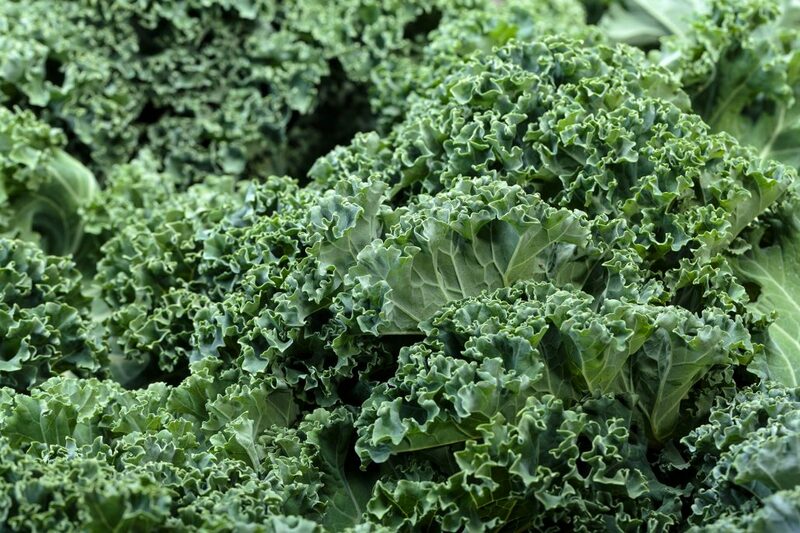 The beautiful leaves of the Kale plant provide an earthy flavour and more nutritional value for fewer calories than almost any other food. 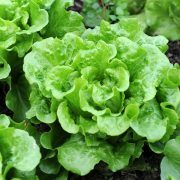 You can plantKale anytime from early spring to early summer. 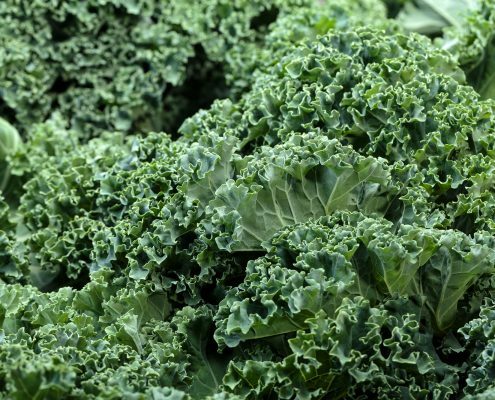 If you plant kale late in the summer you can harvest it from autumn until the ground freezes in winter. 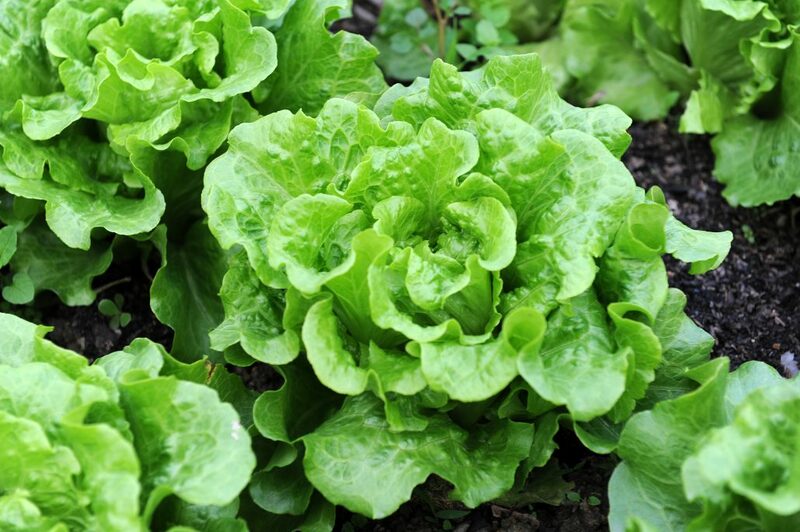 Lettuce is a cool-weather crop and is synonymous with “salad” for people all over the world. 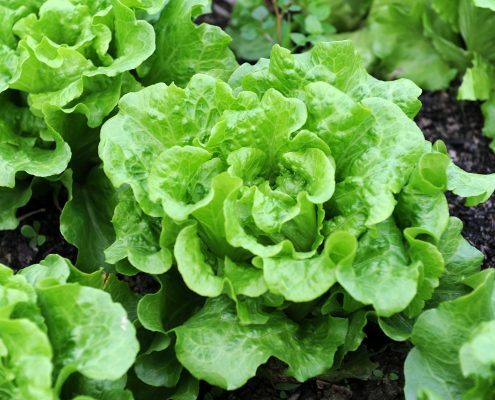 It’s by far the world’s most popular salad plant and has been cultivated for more than 2,000 years. 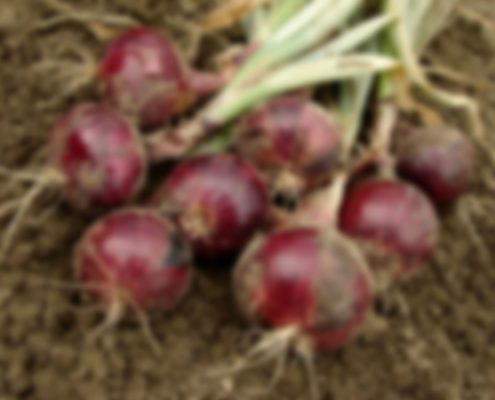 This plant originates from central Asia, but it can be found around the world today. 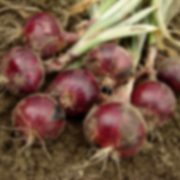 Onion grows in temperate regions, on the sandy and well drained soils. 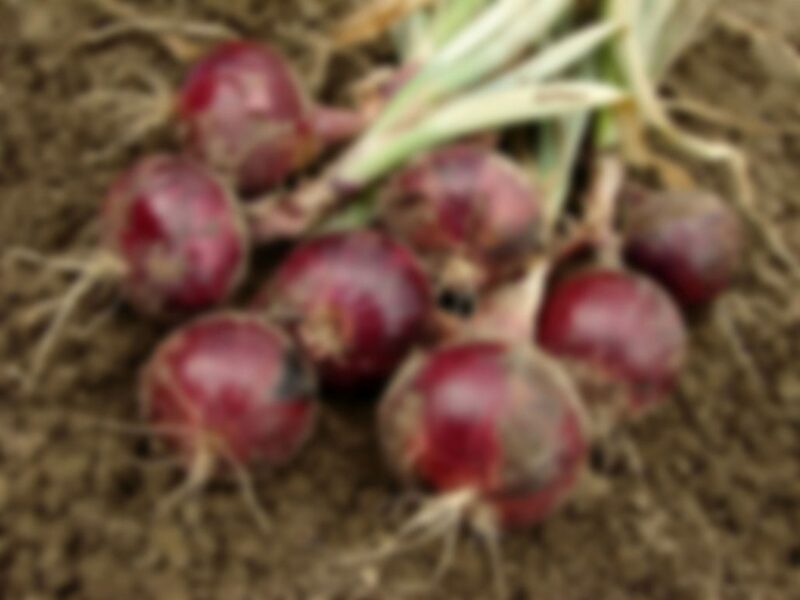 Besides high nutritional value, onion beneficially affects human health. 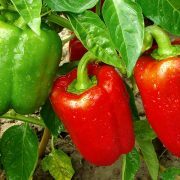 Recognized most often as the “yellow pepper” or the “red pepper”, sweet peppers are normally used on salads or in stir-fries. 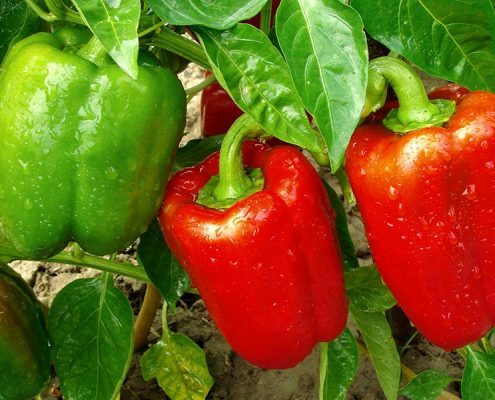 Having a “sweeter” taste than other peppers, these peppers usually grow yellow and can change to orange and red if grown past its initial ripeness, taking 65-70 days from planting the seeds before reachingmaturity. 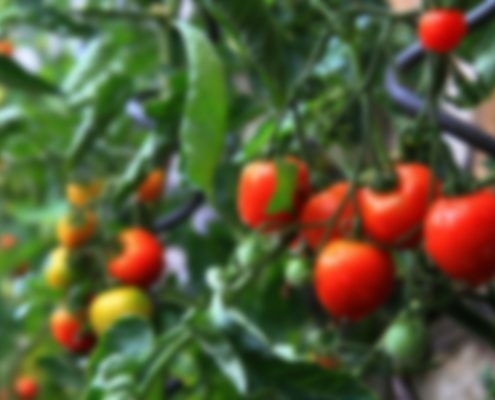 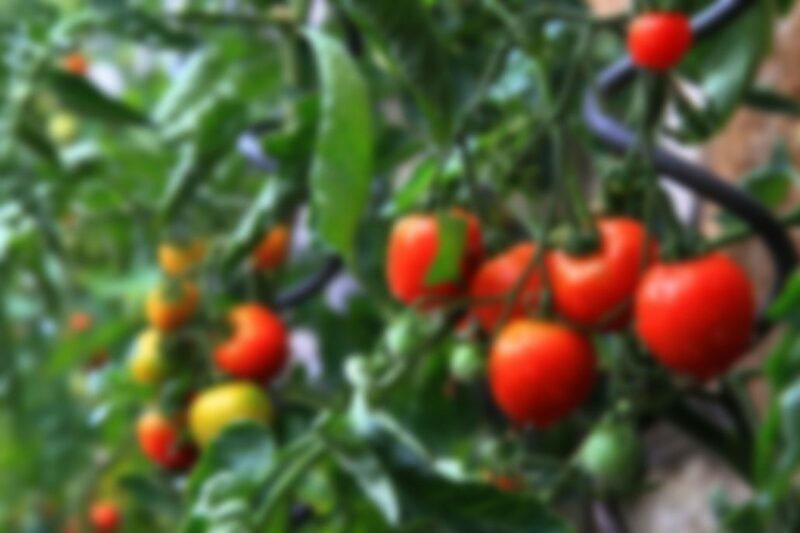 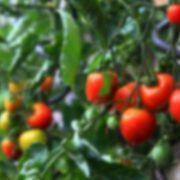 Tomatoes are one of the most popular plants grown in the garden. 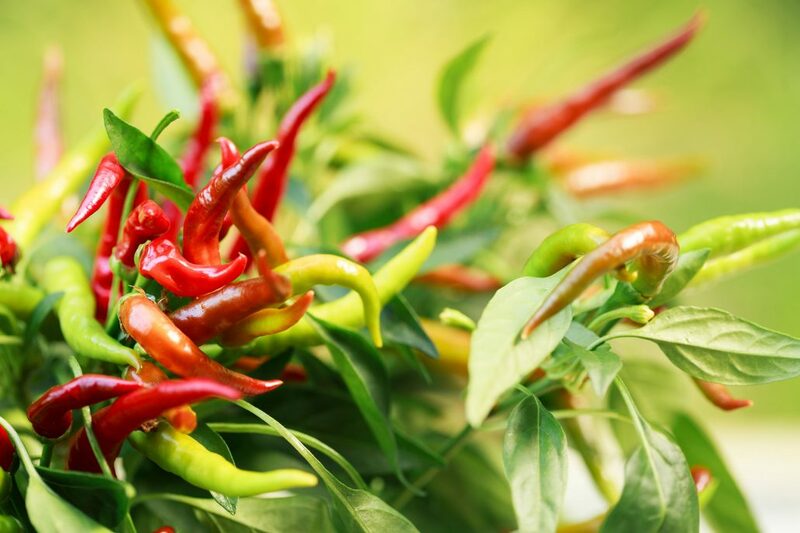 They originated in the South American Andes around the area of modern day Peru and were first used as a food by the Aztec’s in Southern Mexico.